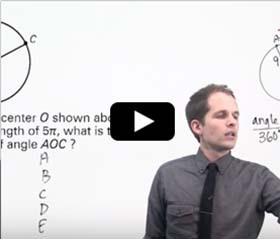 Our online GRE prep course is better than ever. 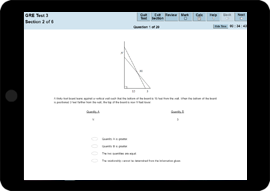 We’ve enhanced our GRE prep to be more efficient and effective than ever before. 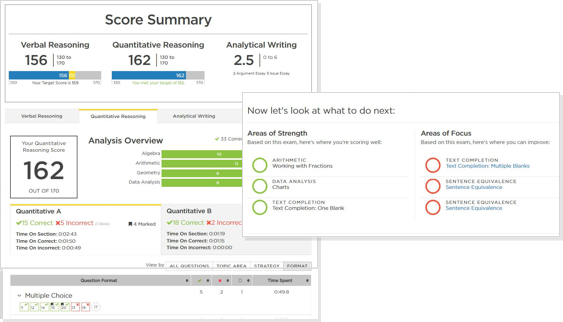 With our exclusive online DrillSmart technology, you’ll maximize your score by focusing your prep on the areas where you can improve and gain points, rather than on areas where you are already scoring high. 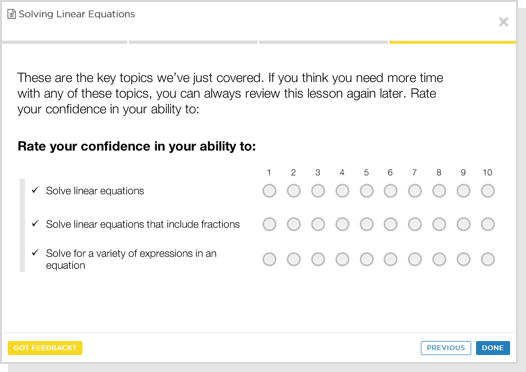 Interactive lessons let you refresh your memory of foundational skills as well as learn more advanced topics so you recognize question types and gain strategies to excel on the test. Your potential is limitless. With our expert instruction and exclusive online tools, you’ll prep more efficiently and more effectively. With LiveOnline, your prep is more flexible than ever. Immediate access to online tools upon enrollment. 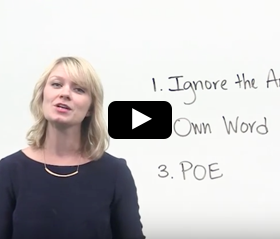 These engaging videos cover every subject on the GRE. Brush up on topics you already know or review concepts you’re struggling with—at your own pace, when and where you want.